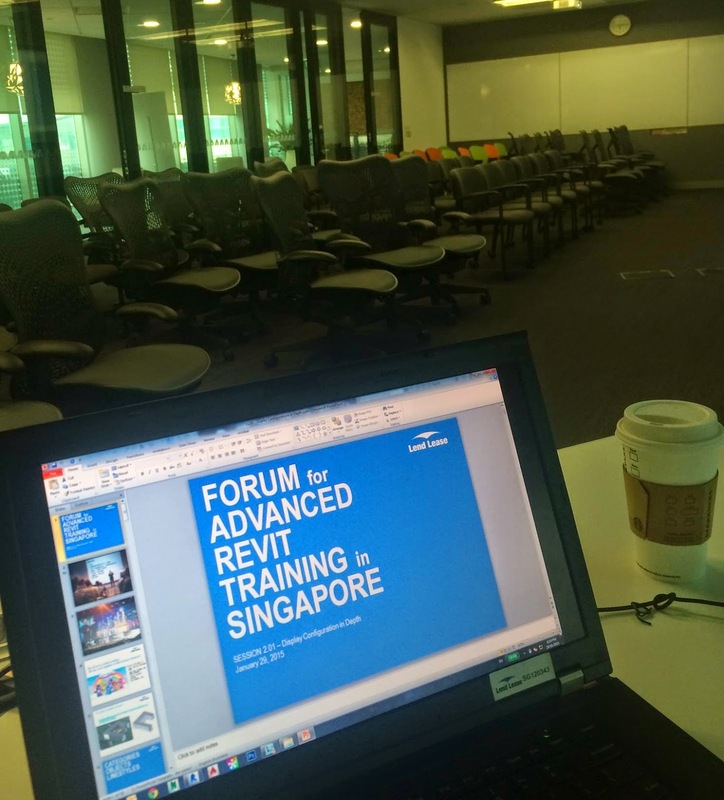 So i have been doing a Forum for Advanced Revit Training in Singapore for the last year or so... trying to bring a bit of AU to South East Asia. Last night, I had the first event at Autodesk's local office. Had about 40-50 interested Reviteers show up. I gave an hour talk on Categories, Display Configuration, Graphic Display Options and then a few tips to make graphics that pop. The presentation and dataset can be downloaded from here if anyone is interested in some free training materials. I also reference a presentation given by David Light and Jason Grant.at AU 2011 called GRAPHICS THAT POP. The class really opened my eyes to some of the possibilities. Their material can be viewed and downloaded by clicking here. Looking forward to doing this about once per month and will continue to post up the lessons to float them out to the far reaches of the interwebs. Its all part of my efforts to save the world one model at a time. Kindle Paperwhite's Smart Lookup feature integrates a full dictionary with X-Ray and Wikipedia so you can access definitions, characters, settings, and more without leaving your page or losing your place. Design your own perfect reading experience by increasing the text size to suit you. Choose from eight text sizes to prevent tired eyes and keep you reading longer. Excellent Lookup. Thanks for share your knowledge .